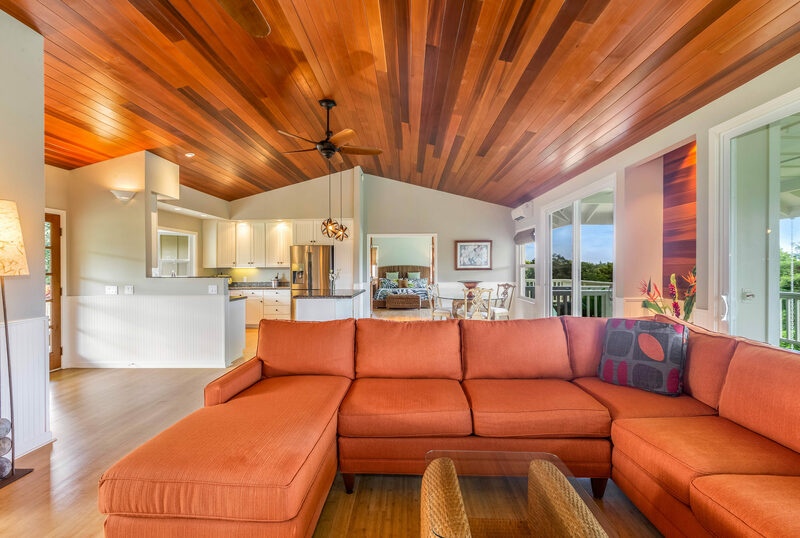 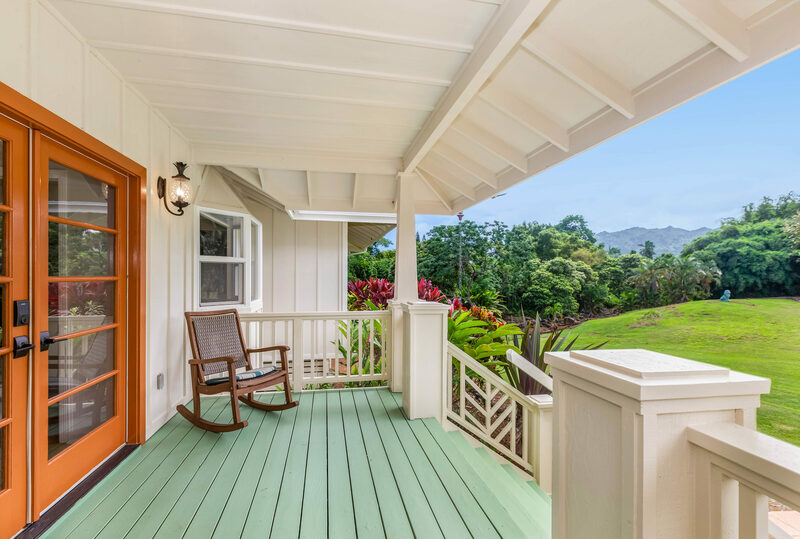 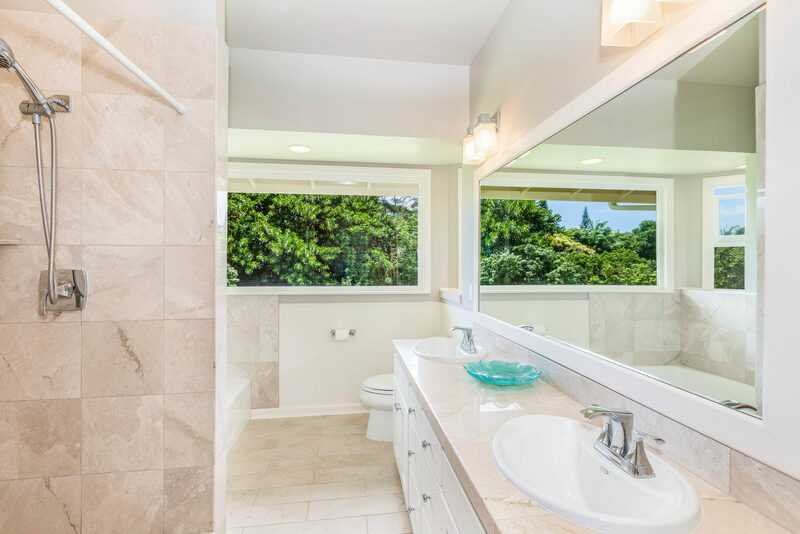 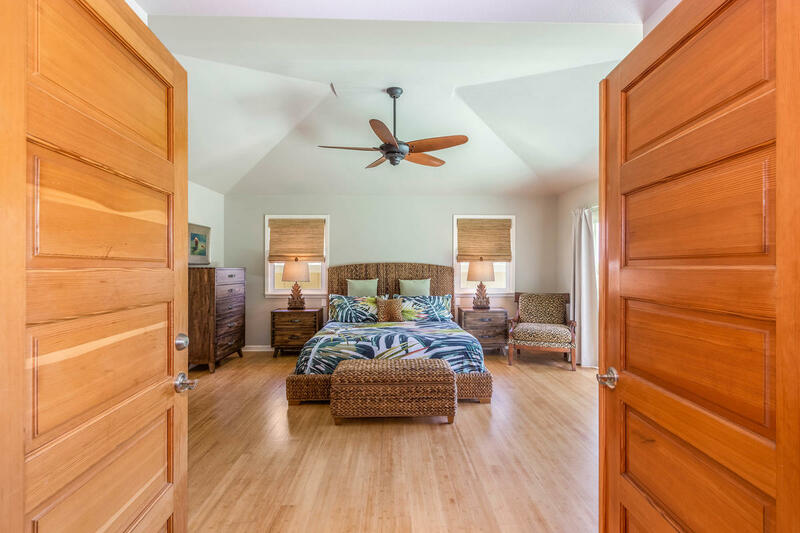 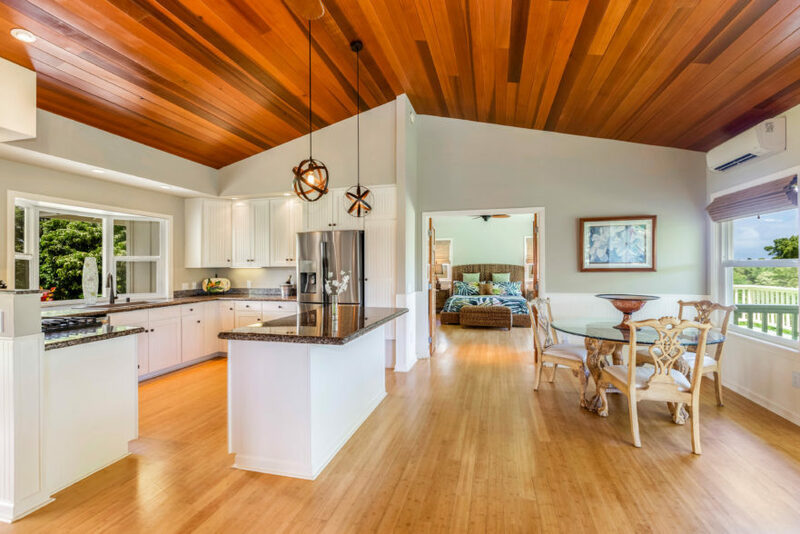 This extremely private plantation-style home offers the best of both traditional Hawaiian design and contemporary finishes. 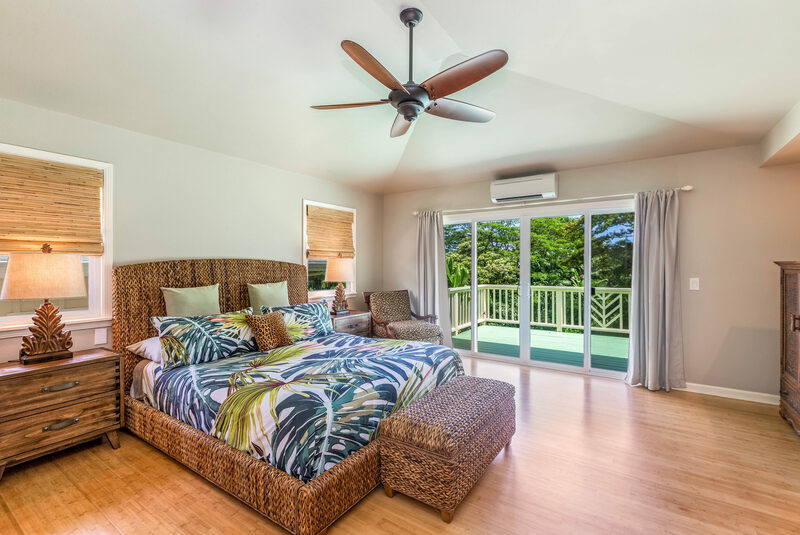 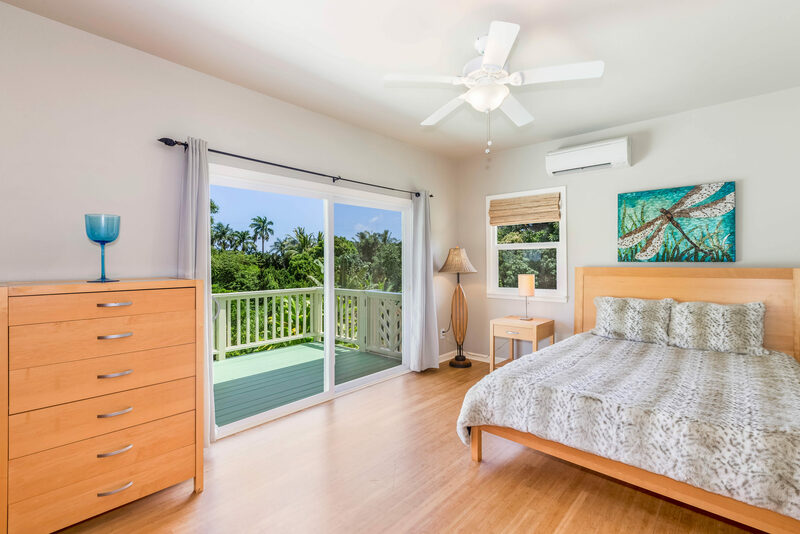 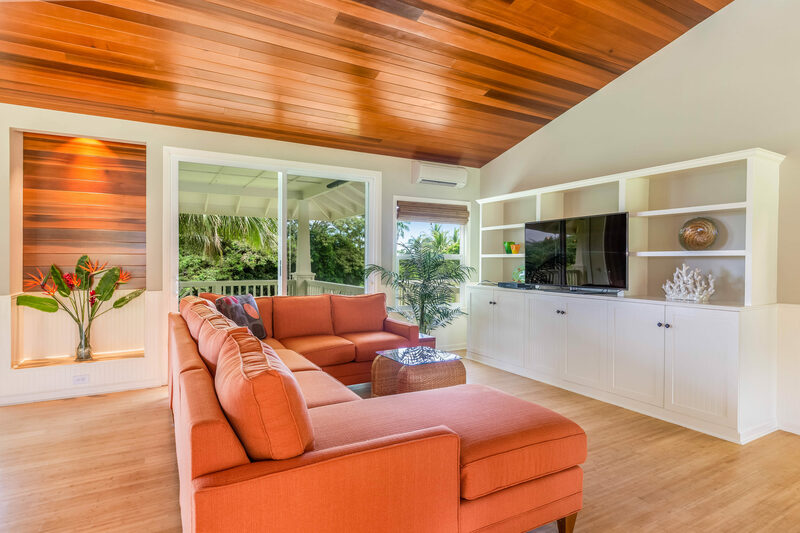 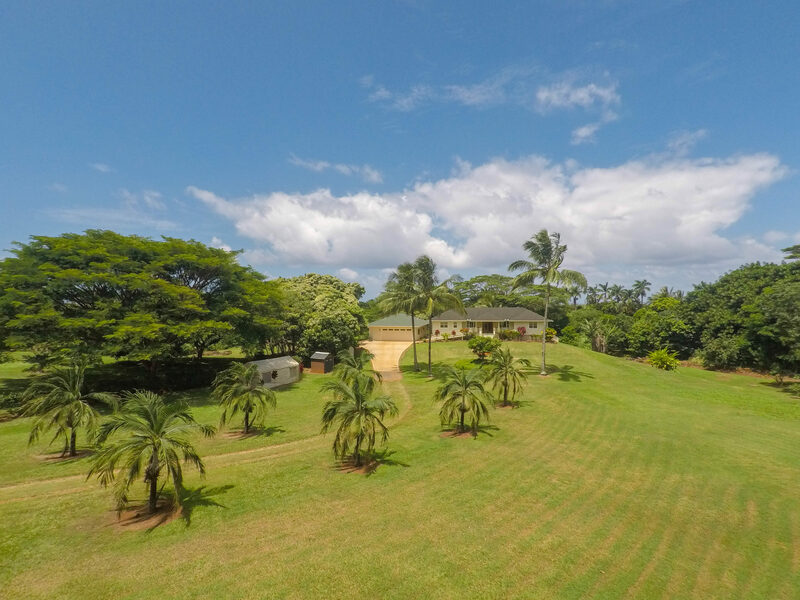 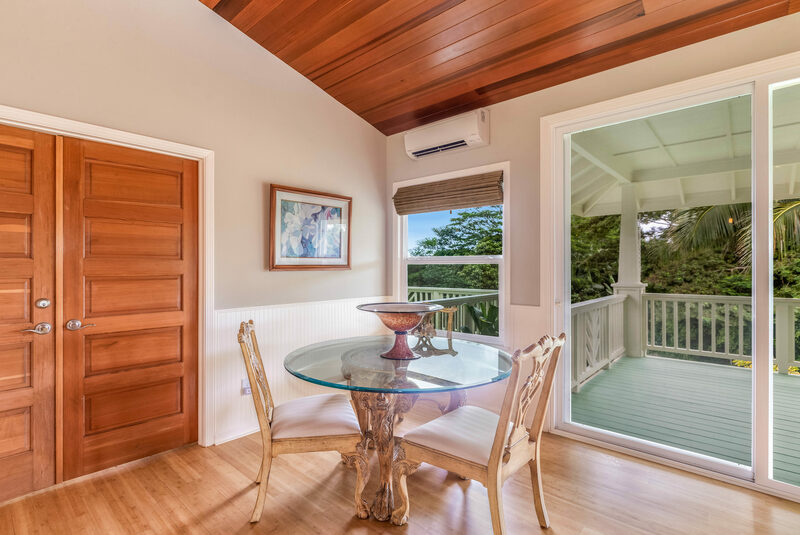 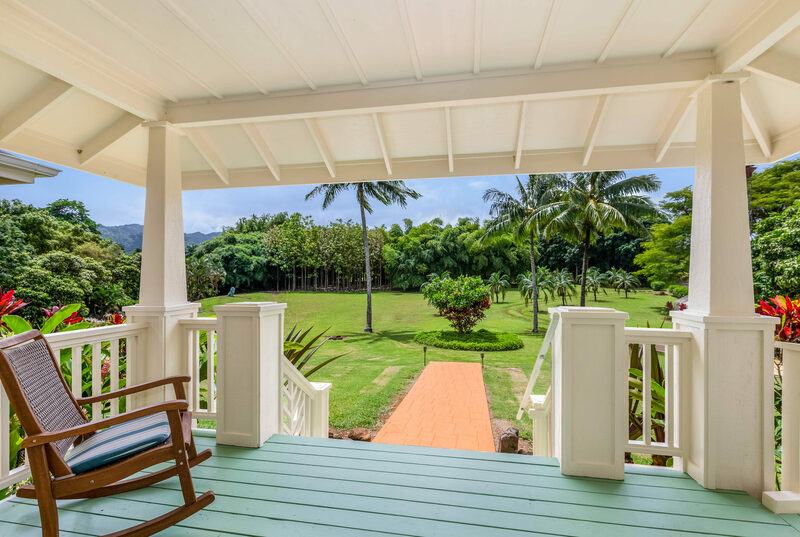 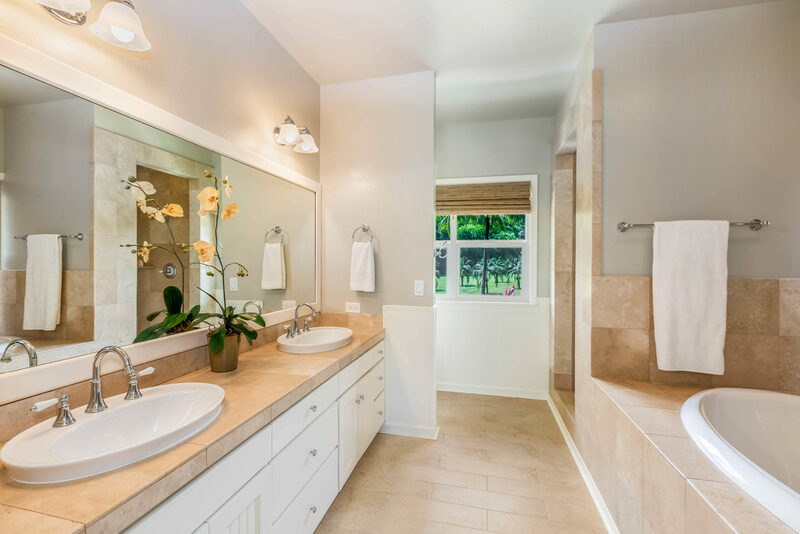 Follow the palm-lined driveway across the 2.3-acre property to find this lovely 3-bedroom, 2.5-bathroom, fully air-conditioned and beautifully renovated home resting amidst lush tropical vegetation, without a neighbor in sight. 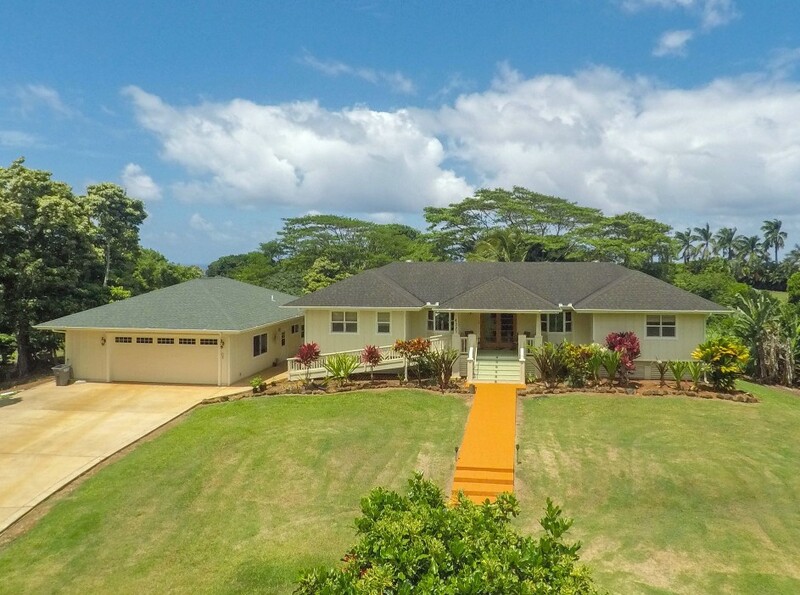 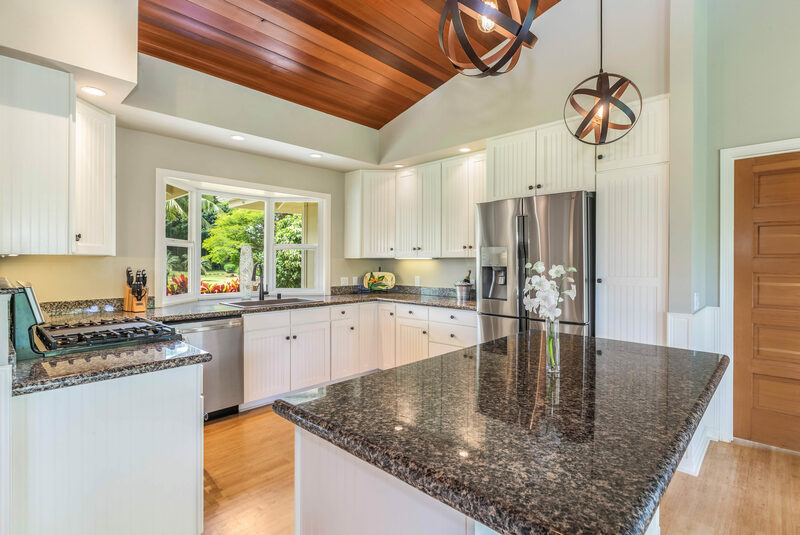 Every feature of this custom-built, island-style detached home and oversized garage/office exudes a sense of tremendous quality and has been maintained to the highest standards of care. 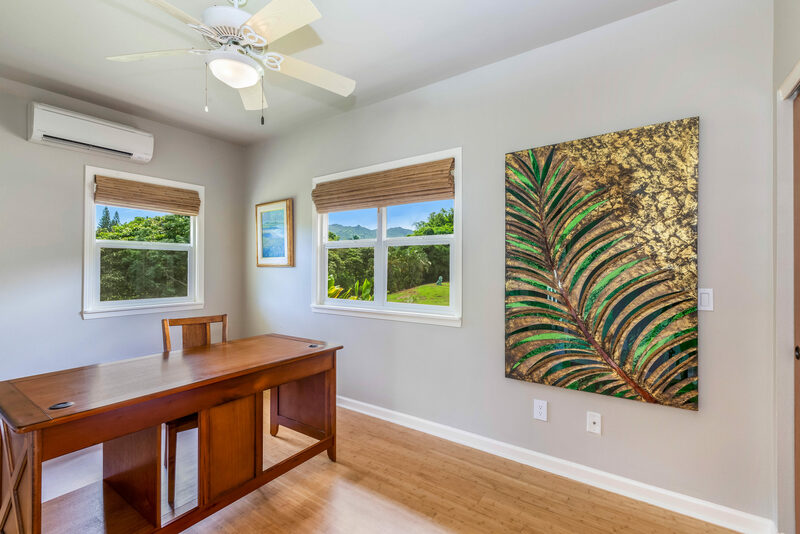 Don’t miss this quality offering in the Waipake Subdivision – a quiet, sunny locale filled with rolling green hills, mountain vistas and fruit stands that is flush with charm!